Charity for Children Apprentis d'Auteuil: where we work? 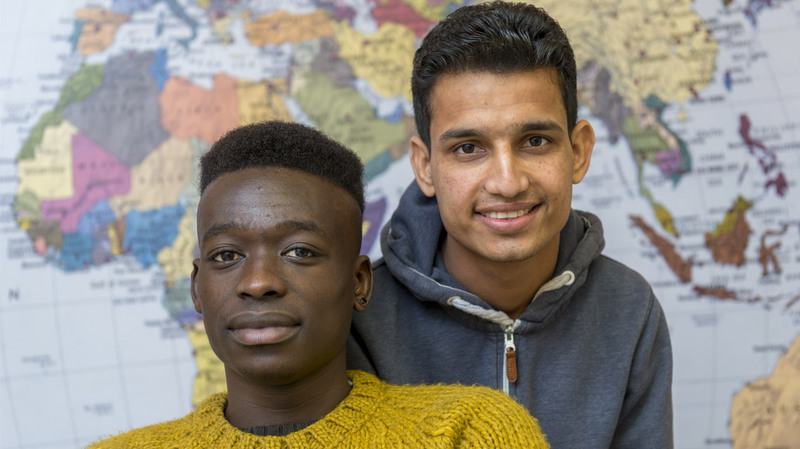 It’s almost 55,000 youth and families in difficulty, in 41 countries, who are supported with the same objectives by Apprentis d’Auteuil and its partners via projects conducted together. Indeed, to undertake reception, education, training and insertion missions, Apprentis d’Auteuil teams up with workers who deal with the issue of struggling youth and families in their own country. Together, they choose to unite forces through action, programs and practical projects in order to increase their ability to intervene and to advocate.